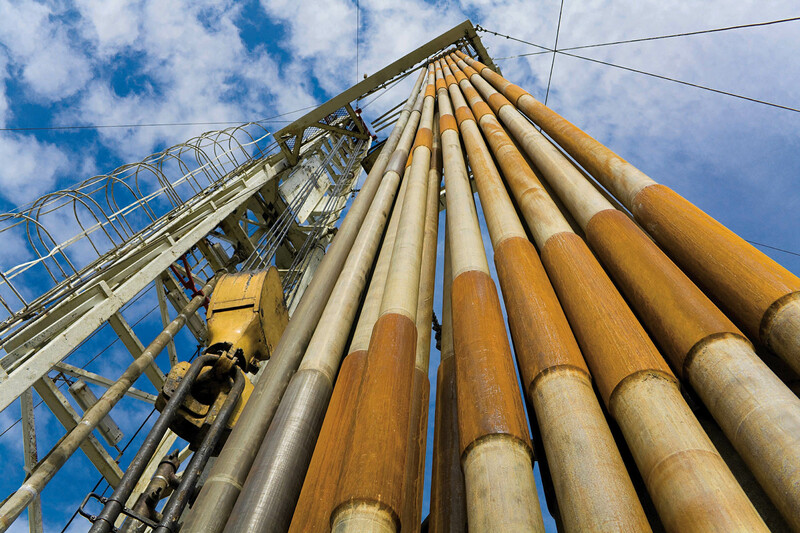 Our team are dedicated to delivering the maximum benefit from your drilling program. We provide a range of data-based solutions to empower you to make informed decisions about your subsurface environment. Acquiring quality data is only the start of the journey. WSG has a dedicated team of geologists and geophysicists who are mandated to provide the best solutions for our client partners. From Gyroscopic survey validation to comprehensive reporting, our Drill Hole Data Services Team are happy to discuss how you can make the most of your data set. We have developed a powerful set of tools that allows spatial data set to be combined with drill hole data to deliver new insights. Axiom uses the latest advances in computer science to unlock relationships between petrophysics, geochemistry, geometallurgy and geology to delivery greater clarity and understanding. Axiom ML is a neural learning system, allowing algorithms to be refined as drilling data is added to the learning set, further enhancing the value of the process.